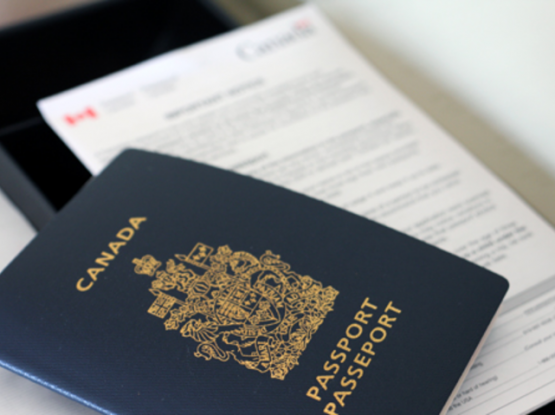 Effective February 21, 2015, there will be changes to the work permit application process for categories that are currently exempt from obtaining a Labour Market Impact Assessment (LMIA) and employer specific. This new procedure is applicable to all LMIA exempt work permits that are employer specific including work permit extension applications, visa office applications, port of entry applications. 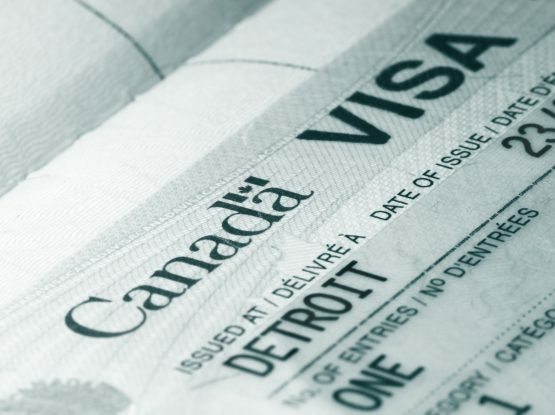 The new procedure will apply to most LMIA exempt work permit applications including work permits under NAFTA, intra-company transfers, PNPs, significant benefit, etc. (Note: step 1 is not required for open work permit applicants, however, open work permits will be subject to an additional $100 privilege fee). The new IMM 5802 Form and online fee payment (through their current CIC online fee payment site) is now available. The new form will require general corporate information about the employer (including contact information), the terms of the offer, information supporting the LMIA exemption and an attestation by the employer on the terms of the offer of employment. If you have any further questions please do not hesitate to call us or email at info@NirmansLaw.com.